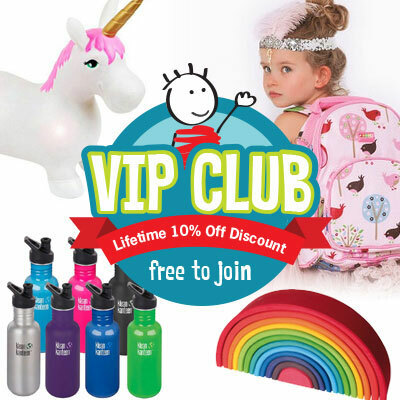 Looking for the best gifts for boys aged 3 to 5 years? You’re going to love what we have for you. Here’s our carefully handpicked selection of the most fun presents for little boys! Magnetic toys that encourage creativity, fuel the imagination and are built to last. Yes, Smartmax ticks all the boxes and naturally, is one of our picks for the best gifts for little boys. 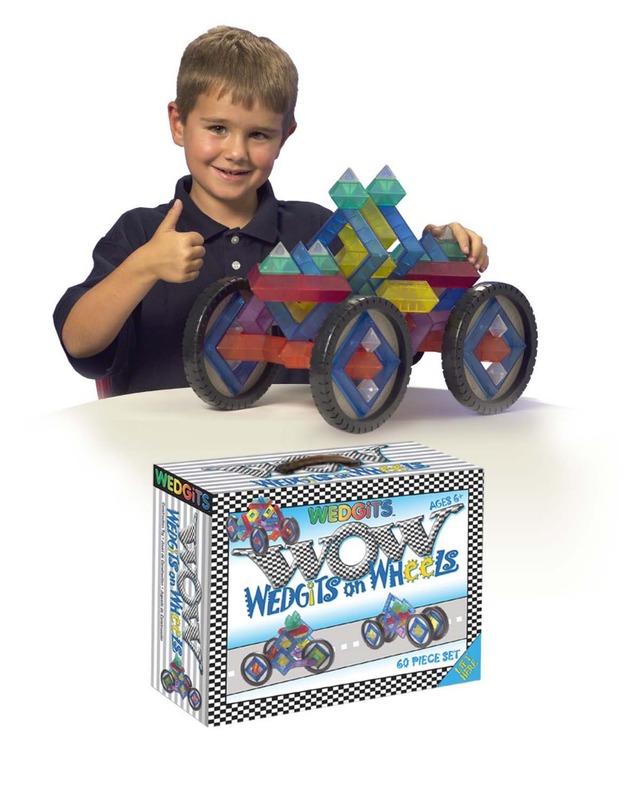 From magnetic vehicles to building mindboggling structures, you’ll find a Smartmax kit that’s perfect for your little guy. This fun and eco-friendly wooden vehicles range from Tiger Tribe is designed to delight little ones. 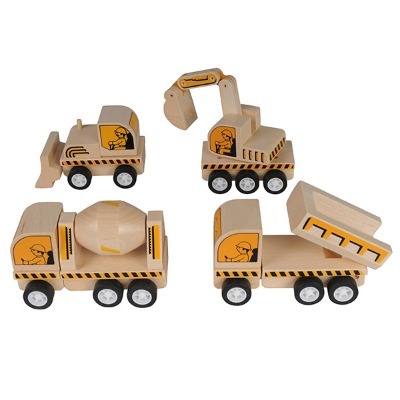 Made from sustainable plantation wood and painted with non-toxic, water-based paints, this range of builder vehicles that features an excavator, loader, dump truck and cement mixer will be perfect for your little builder! 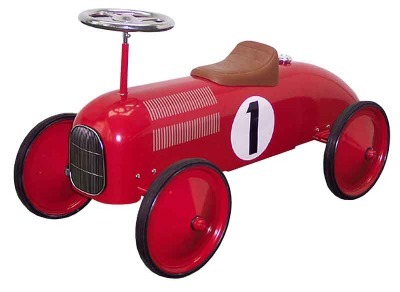 Is your little guy ready for a car? Well, he may be!! 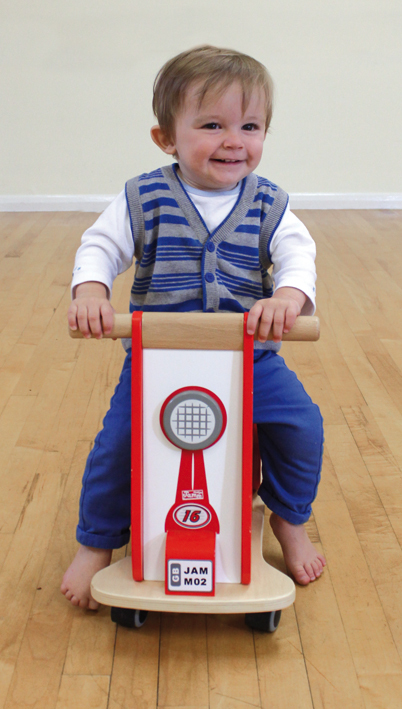 The delightful ride on pedal cars from Johnco are perfect for vrooming around, safely. 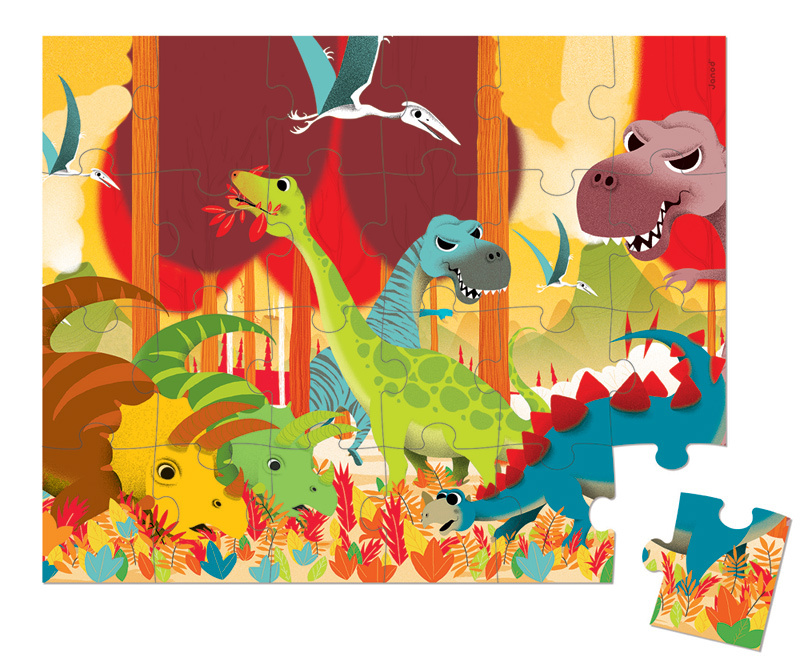 Dinosaur-loving little boys will love the Janod Dinosaur Floor Puzzle and the delightfully cute and “real” wooden dino toys from EverEarth. 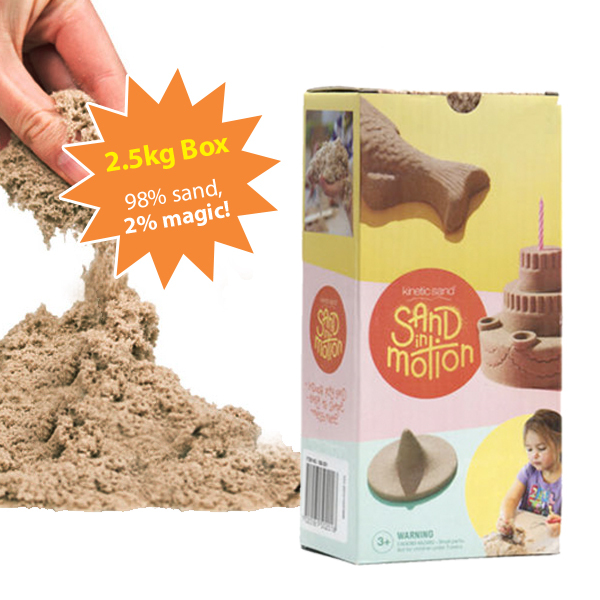 Definitely one of the gifts that’s on everyone’s list, the magical Kinetic Sand will be much loved as kids play with it without the mess of it sticking to their hands and clothes. Creativity and imagination can flow just as freely as the sand does! 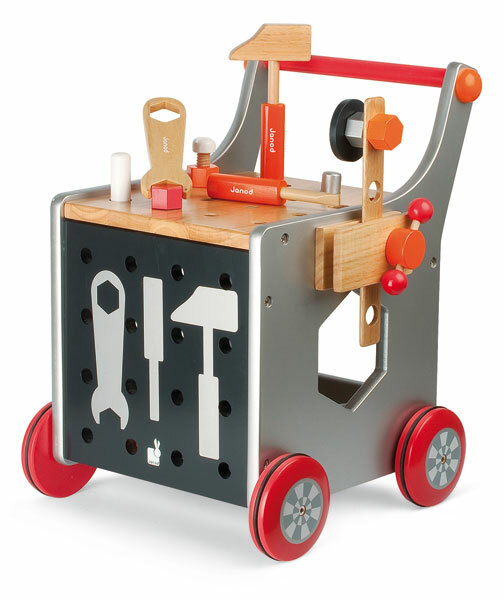 Builder boys will love the DIY trolley with magnetic tools and the DIY workbench with magnetic tools from Janod. Or put together a hamper of some tools and DIY builder toys, like the DIY fire truck and you’ll have a very happy camper indeed! Toys that encourage creative thinking, inspire learning and fuel the imagination are always welcome and Wedgits are just that! 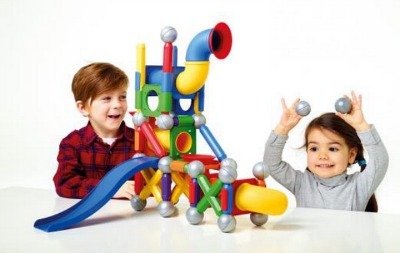 Award-winning toys that will delight young minds as they explore, discover, build and create as well as learn about angles, structures, scientific principles too. 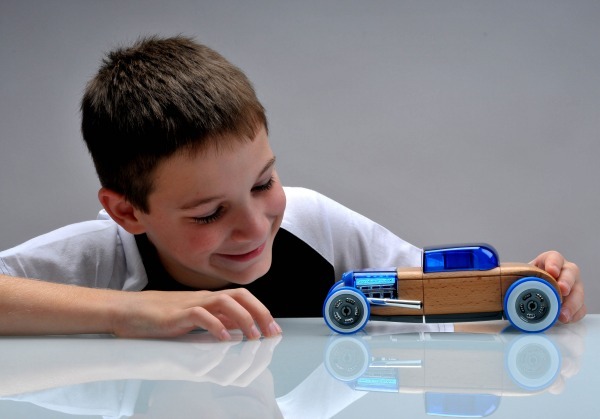 Automoblox cars are so much more than toys. They’re a collectible that will delight your kids even as they grow up. With authentic detailing and styling as well as a built-to-last quality makes these wooden cars a must for every little boy. Musical toys are always a favourite with little ones and when they’re as delightful as the Janod Confetti musical toys you can be sure the music will be magical too! 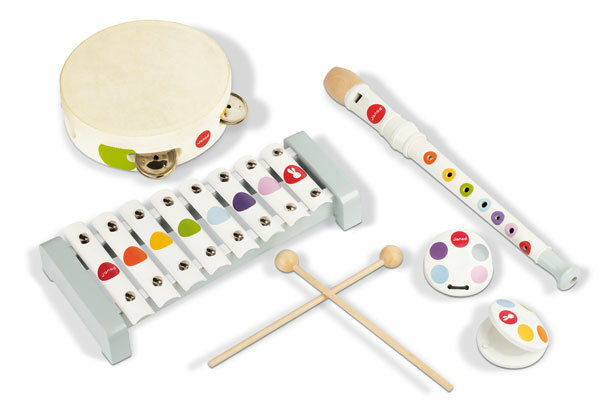 Cheery, colourful and tune-filled, these musical tambourines, flutes, accordions, and more will make your little singer or musician very happy indeed. These gorgeous wooden racer bikes and Jamm Scoots ride on scooters will be perfect presents under the tree for a raring-to-go little guy. Wooden, safe, sturdy and tons of fun, these are perfect for active, enthusiastic little ones on the go!